Tempest Recordings artists will be helping to bring in the new year, this year at French Fest, in the pristine surrounds of French Island, in Westernport Bay, Victoria. 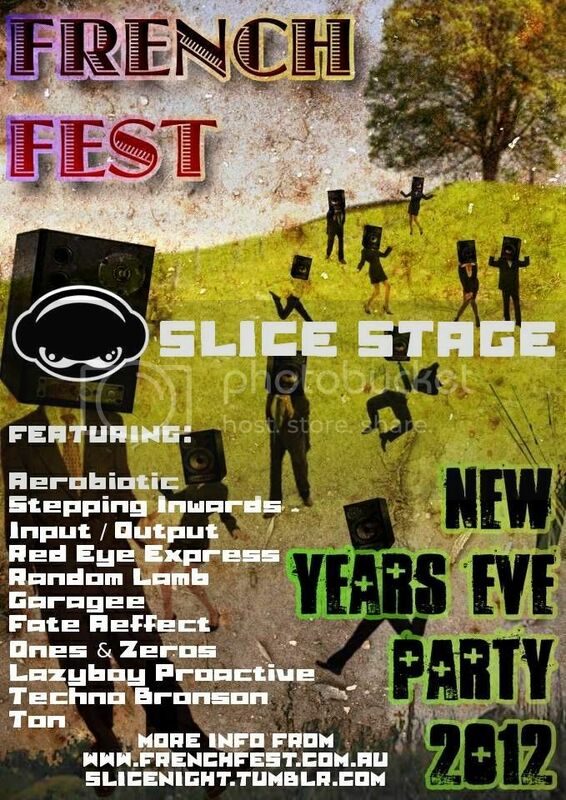 Presented by the Slice Crew it will feature Red Eye Express, Garagee, Fate Aeffect, LazyboyProactive, Ones & Zeros, Ton, Aerobiotic & Random Lamb. 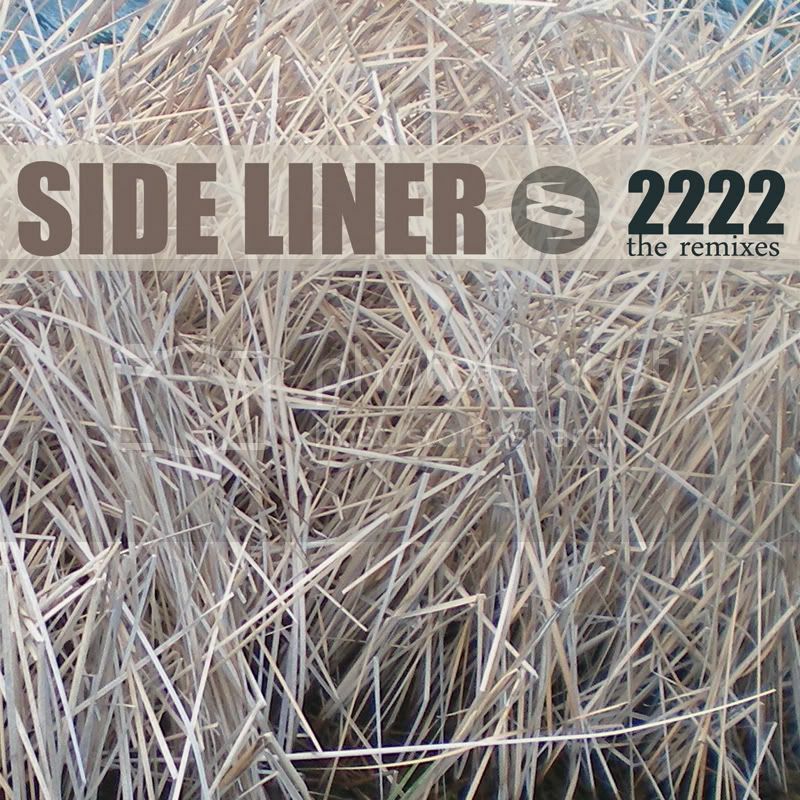 You may recall we announced our new release, Side Liner: 2222 for release this year, unfortunately, due to circumstances beyond our control, the release has been put off until Feburary 2013, but believe us, it will be well worth the wait. 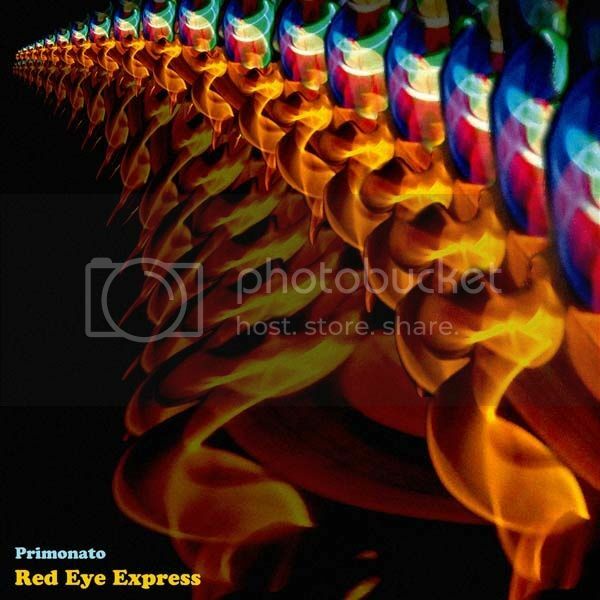 Also, coming next year, the long awaited double album from Red Eye Express, see the sleeve design above!